Please be advised that as of February 1, 2017 Willow Insurance Corp. and Debden Agencies Ltd. have amalgamated to become Willow Insurance Corp. Clients will be receiving letters shortly with more information on the added products, services and payment options this will bring to both offices. 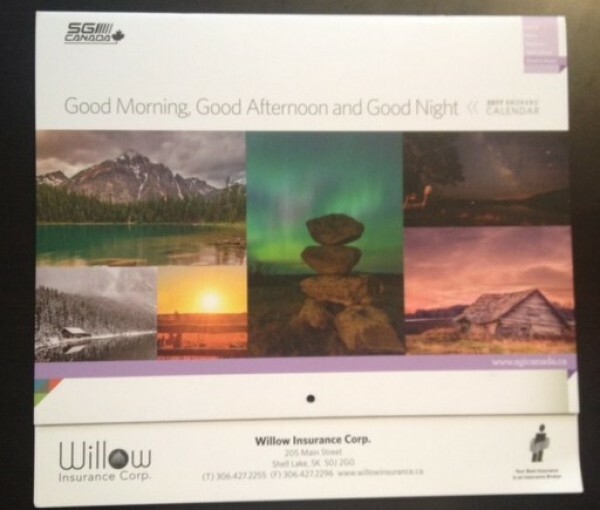 Willow insurance is now serving Shell Lake, Debden, Big River, Canwood, Shellbrook and Leask. We are excited to announce that we purchased Debden Agencies Ltd. on January 1, 2017! This expansion will enable us to provide more diversity in products and services availableto our clients at both locations. We look forward to becoming a part of the community of Debden and would like to welcome the existing staff of Debden Agencies Ltd. to our team. We wish Ron and Cecillia all the best in thier retirement. The 2017 Calendars have arrived! Stop by our office today to pick up your free copy. Follow these simple steps: When leaving your vehicle, make sure the visible interior is empty. Lock parcels and other valuables in the trunk. Remove your stereo's faceplate and take it with you whenever you leave your vehicle. 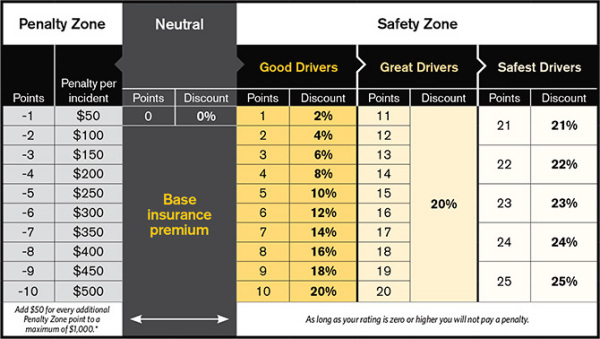 If this option isn't possible, consider investing in a vehicle anti-theft device like a vehicle alarm. 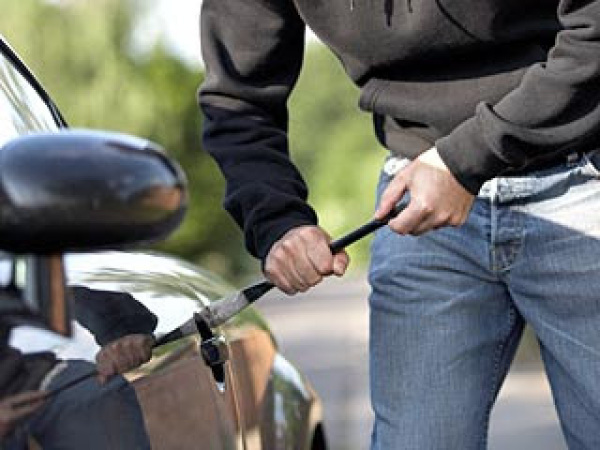 Never leave your vehicle running and unattended, even with the car locked. Always shut windows tightly and lock all doors. Don't leave a set of keys in the vehicle and don't mark your keys with personal identification or your vehicle's licence plate number. Don't leave your vehicle registration in your car. Avoid parking your vehicle in dark areas or near trees or fences, which provide hiding places for thieves. Always keep your vehicle inside the garage, if you have one. Keep all doors and windows of both the vehicle and garage shut and locked.